Aamir Khan Productions and T-Series have teamed up to produce an upcoming biopic on music composer and the founder of the T-Series, Gulshan Kumar. Ever since the reports of this biopic made it to the headlines, it has piqued much interest among fans. And finally, after much delay, the release month of the film has been announced. Excited? The film, which will be helmed by Subhash Kapoor, is confirmed to release in Christmas 2019. And, the filming is to begin early next year. As per the reports, the film was initially supposed to star Bollywood’s Khiladi Akshay Kumar but the star apparently backed out of the project citing date issues. 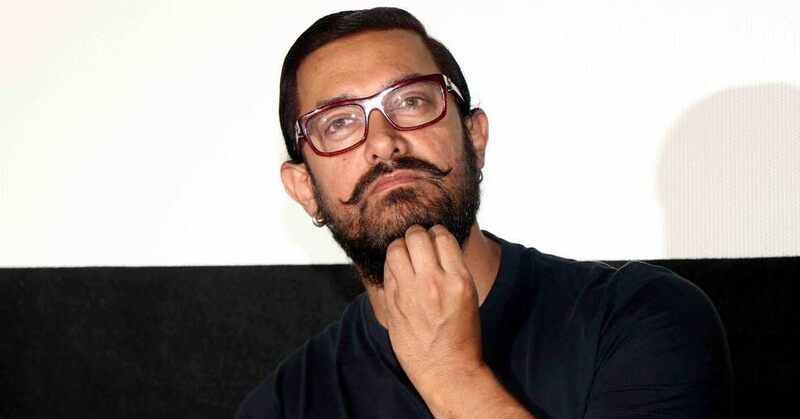 But somehow things worked and Aamir Khan came on-board this project. Well then, good luck to the team!